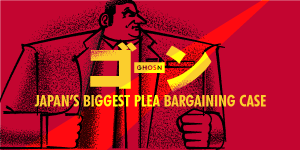 REFUSED TO QUIT Young man overcomes sleep disorder to enter medical schoolApril 23, 2019 TSUKUBA, Ibaraki Prefecture--When he was in elementary school, Kensuke Makihata would often suddenly doze off in class and in cram school. FOR GENETIC DISEASES Panel permits gene editing using fertilized human eggsApril 23, 2019 A government research panel specializing in life ethics approved the modification of genes from fertilized human eggs for basic research to treat genetic diseases. 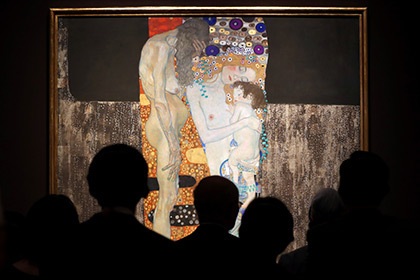 GOLDEN OPPORTUNITY Big in Japan: 25 Klimt oils on display at Tokyo museum of artApril 23, 2019 About 25 oil paintings by Austrian artist Gustav Klimt went on display April 23 at the Tokyo Metropolitan Art Museum, the largest-ever exhibition of his oils in Japan.